We have been supplying CAM practitioners since 1990 and over these years we have amassed a wide core of information on holistic healthcare and natural remedies. Education and knowledge are key areas when supporting the freedom of choice in healthcare. We promote a wide field of complementary therapies and support supplements. The quality of our products is matched only by the quality of our practitioners who are always approved. They are fully qualified and as members of professional bodies, must adhere to a strict code of practice. We are continuously expanding our philosophy to new CAM practitioners and welcome any enquiries about our formal training seminars. Incorporating the New Vistas philosophy of health into your clinic enhances the spectrum of restoration available to clients. A selection of professional test kits are available to help determine environmental, food and nutritional weaknesses. These act as a resourceful tool to help further the answers for an inquisitive client. Similarly, our CPD seminars and formal training allows CAM practitioners to continue their journey of knowledge and confirms that they uphold the satisfactory level of quality which is expected in our area of healthcare. At the core of our practitioner community is the desire to enlighten and enrich and share. 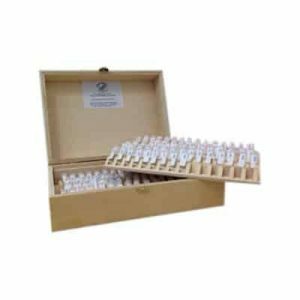 Our comprehensive Homeopathic services will help complement you as a CAM practitioner and your practice and further your New Vistas experience.